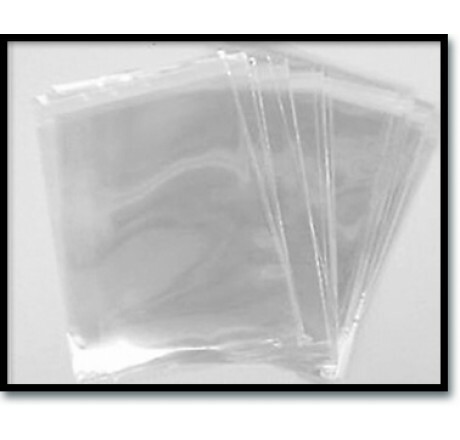 Clear Mat Bags - 11x14 - 100 ea. Clear Mat Bags - 11x14. 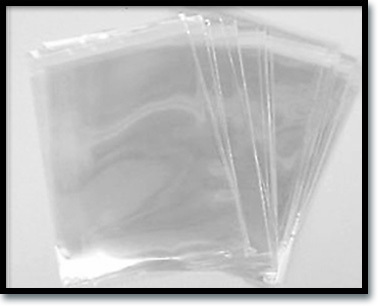 Clear Mat Bags - 11x14 - 100 ea. These Ultra Clear Art Bags are made from a super strong material and feature a simple peel-away adhesive strip for rapid self-sealing. Take your unframed personalized gifts to the next level with these economical and simple to use crystal clear bags.